Hop Bailey are the only real estate firm to contact if you are buying or selling your home in Knoxville or the surrounding areas. Hop Bailey is the only call you need to make and can take care of all the details, including the appraisal. The appraisal team from Hop Bailey is ready to inspect your property or a property that you have your eye on. When you need an appraisal, you can count on Hop Bailey to get the job done quickly and efficiently. Haven’t found the property of your dreams to appraise yet? Check out the properties available from Hop Bailey. Hop Bailey can help you find a family home that is located where you want and is the price you want to pay. 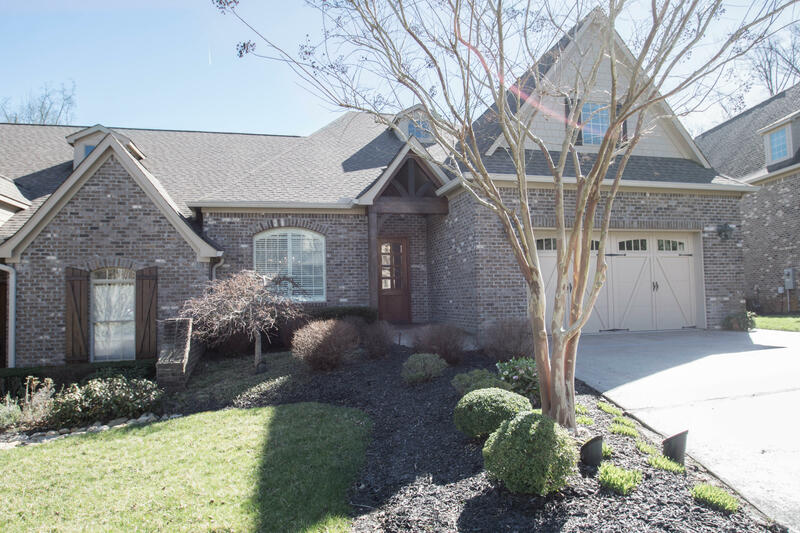 Located on Clover Fork Drive in Knoxville in the Country Manor Subdivision in the heart of Farragut, this four bedroom, two-and a half bath 3,474 square foot home has just been listed and is priced to sell. With new hardwood, carpets, and paint, this beautiful light and bright home has floor to ceiling windows in the spacious sunroom and offers plenty of other features as well including a dining room and a fully fenced backyard. If you are looking for property to build your farm or cottage business talk to Hop Bailey about the six wooded residential lots in the Deanbrook /Springcreek Road in the Deanbrook West Subdivision in Knoxville. These lots must go together and have utilities available. Close to downtown Knoxville, the airport, and UT, these lots could be the answer to your prayers. Buying or selling your property is easy with the experts from Hop Bailey. Hop Bailey has been in the real estate and appraisal business for decades and is the oldest in the area. Call or click for more information today. It’s easy to buy or sell your home when you work with the most established real estate firm in Knoxville. Call or click for a consultation with Hop Bailey today.